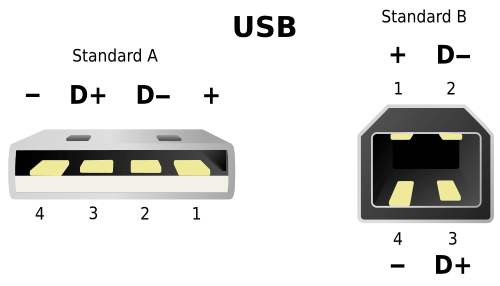 The most common type of USB port is the “Standard A.” It is the flat-type of plug as opposed to the “Standard B” which is a boxy-type of plug (different from mini-USB and micro-USB). Both of these plugs types follows the USB standard specifications which states that it should provide around 5 volts (+5v with more or less +0.25v) to power a device connected to it. A USB controller or hub should at least provide power to one unit load or 100 milli-Ampere (100mA), which is considered a low power load. 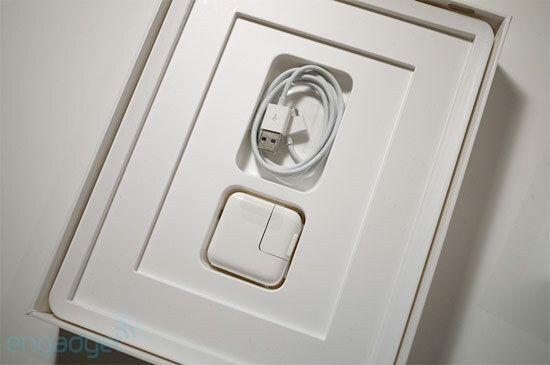 It can optionally power up to five unit load or 500mA, which is considered a high power load. It also helps if the screen is turned off or the device is put on stand-by mode as the screen really eats up a lot of juice.